May’s Ketchup is here! But it will be VERY different from my usual Ketchup. Since guest bloggers represented two weeks this month, I won’t have a place for guest bloggers. Instead, I will organize it according to popularity and subject, linking to both the post and the guest bloggers’ websites. I also didn’t upload any new episodes to Coffee and Cats, so there isn’t a slot for YouTube videos. (I’m sure it will make more sense as you scroll down.) 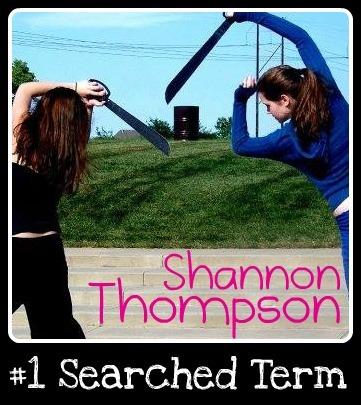 But – as usual – I will include the monumental moments, the top three posts, the post I wish got more views, the number one searched term, my top referrer other than search engines, the websites that supported ShannonAThompson.com, and all of the other blog posts organized by topic. I hope these Ketchup posts continue to help other bloggers or interested readers in understanding the behind-the-scenes here at ShannonAThompson.com. If you have something you would like me to add to these posts, please let me know. I want to share the photos below for two reasons. 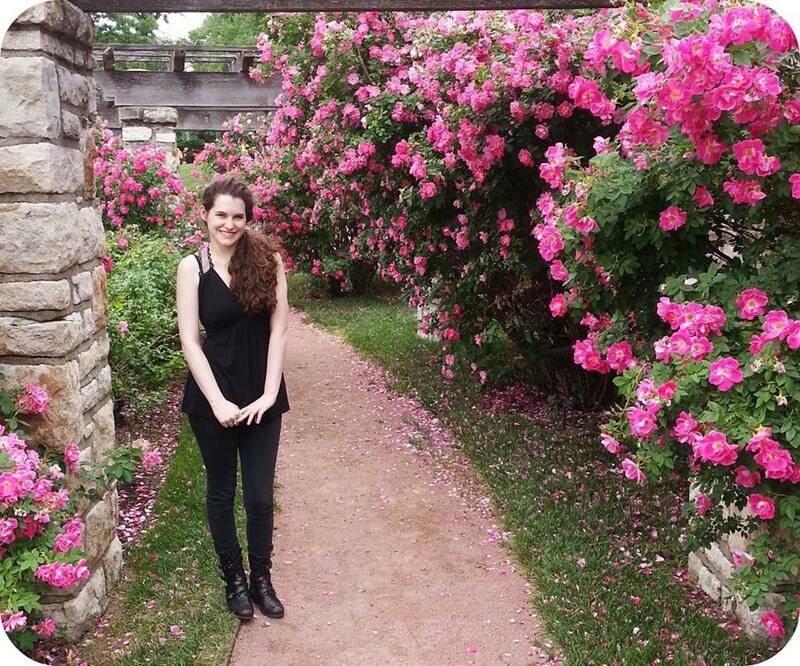 My brother got married this month, and this photo was taken in the rose garden during the wedding rehearsal. I now have a sister! (Yah!) And the second reason is because these flowers are so beautiful that I wanted to share them in the sense that I want them to be for you. I want you to enjoy them, even if it is just over the computer, because beauty like this should be shared with everyone. Three of my poems released on Whispers in the Dark radio. Although I’m a novelist, I’m also a poet, and poetry is an intrinsic part of my soul. These are the four horror poems, and his readings are amazing: In-sum-knee-ah (Insomnia) – This Waiting Place – Her Button Collection, Now Mine – Glitter Rain. 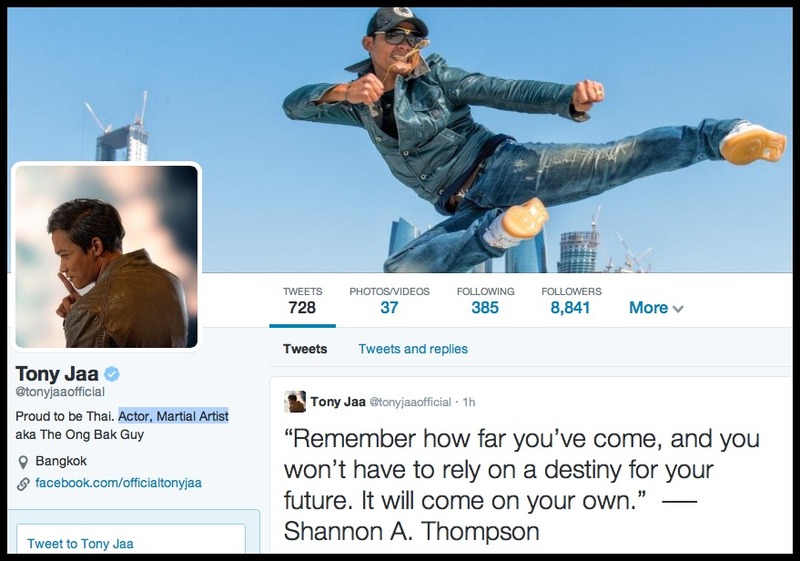 ShannonAThompson.com hit 16,000 followers, and actor and martial artist, Tony Jaa, quoted Seconds Before Sunrise. Tony Jaa is known for his work in Ong-bak 1, 2, and 3 as well as Fast & Furious 7. I interviewed David Congalton – You’ll see the post below, but I wanted to mention it up here, because I was truly honored to be able to speak with the writer of the movie, Authors Anonymous – a movie I definitely suggest for any writer. Colt Coan – a Kansas City photographer – also created the amazing portraits you will now see on my social media pages. Here’s his website. We’re planning on working together on more projects in the future, too, so look out for that. I also joined Tumblr and Pinterest. If you share anything from my Pinterest, I will share the photo on my Facebook pages and credit your websites. I plan on sharing insights about my novels in the future with my Pinterest, so I’m really excited about joining this social media site. 1. 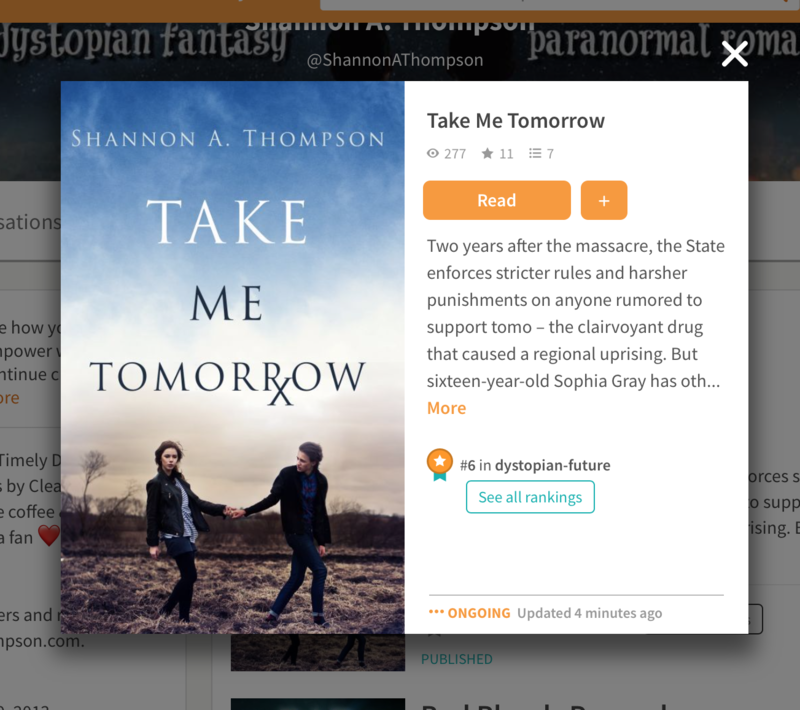 My Next Novel, Take Me Tomorrow, is Almost Here! : If being grateful could burst through a computer screen, my emotions would. I am blown away by how much you all supported my next novel. I cannot wait to share more. (Seriously. I have to restrain myself to prevent spoiling too much.) That being said, the restraints will soon be removed, so expect more information and excerpts to start coming your way in June. 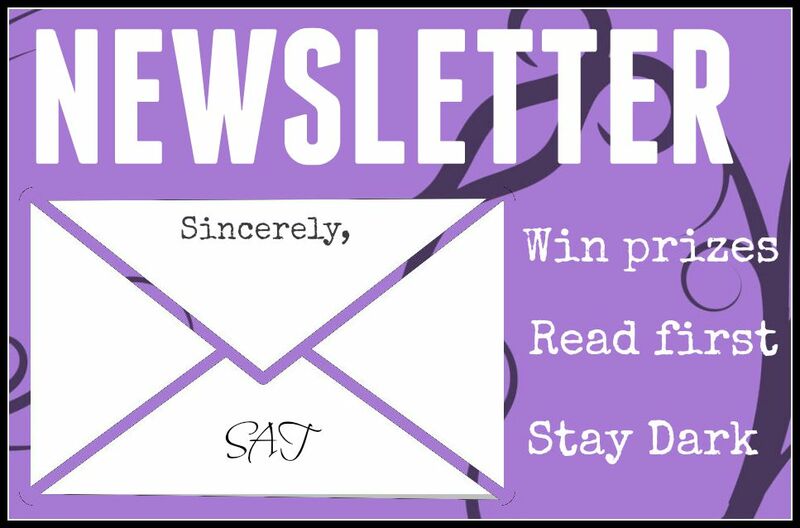 If you want to be on the review list, email me at shannonathompson@aol.com. If you want to know more about my YA, dystopian novel about a clairvoyant drug click here to visit Goodreads. 2. 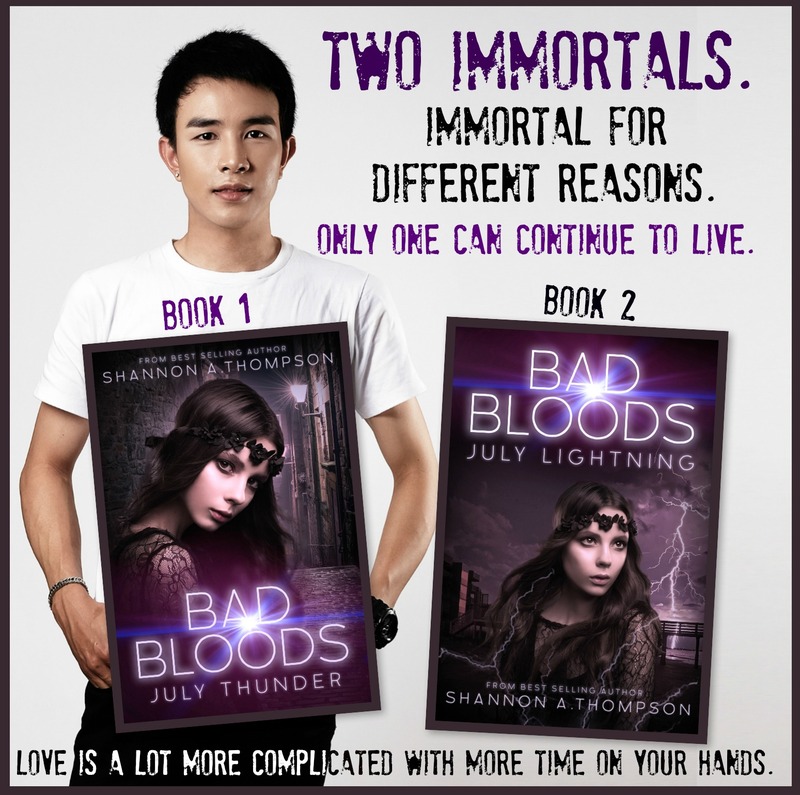 From Wattpad to Publication: I will confess. I was so nervous about this post that I almost didn’t share it. I shared some of my greatest struggles I’ve ever had in publishing and writing in this post. Although it is long, it is meaningful, and I hope it encourages those writers who’ve given up – because I did. I completely surrendered. 3. Getting Unstuck as an Author by Hanne Arts: This guest blogger shared fantastic insights on how to find yourself again. This is the first time my name was #1 😀 Thank you! Marking Mother’s Day with Bookmarks: Mother’s Day is a beautiful day for many people, but for the motherless it can be a severe struggle. I shared how I cope as a motherless daughter, but I also shared how bookmarks have shaped me as a person overtime. My Anniversary: A Timeline of this Past Year: It’s been one year since Minutes Before Sunset released, and I shared exclusive insights on how the novel has been doing and how it has grown over 365 days. Q&A about Take Me Tomorrow: More information on my next novel! History is Something that Happens to Other People by Misha Burnett: The insights from an author who writes historical fiction. Why Genre Hopping is your best friend by Ryan Attard: I believe in Genre Hopping. Obviously. I write poetry, military fiction, and young-adult. (And that’s only what I have published.) I also have a contemporary romance written. But I am so glad Ryan Attard wrote this post, because he expressed the controversy and beauty of this decision with humorous honesty. Chocolate and the Metaphor by Ron Estrada: A great example about how metaphors and similes need to be handled with care. Self-Publishing Checklist by Jonas Lee: For those who are starting, this is where you can begin to understand what needs to be done. My top referrer other than search engines was my Facebook page. Interactive Book Reviews for Readers and Authors by Pau Castillo: As a reader and an author, I love her reviews. The Story of Bogart the Cat: Finally, Bogart gets a proper introduction. Photographers: Colt Coan took photos of me that are now updated on all of my websites. I used this photo because it reminded me of Jessica and Eric in The Timely Death Trilogy. I have joined Tumblr, so please join me by clicking here. Also, my headshot pictures have changed. I recently did a photo shoot with Colt Coan Photography. Check out his website by clicking here! Today’s guest blogger is Misha Burnett, author of the Catskinner’s Book and Cannibal Hearts, science fiction/urban fantasy novels. He will also mention his co-author, Jessika O’Sullivan. Please click on their names to visit their websites. I have always been intimidated by historical research for fiction. One of my favorite authors is Tim Powers, who writes an unique form of historical fantasy, blending real events with fantastic elements so seamlessly that you finish his books wondering just what the hell really happened. I would read something like The Anubis Gates (about a secret society of Egyptian magicians in early 19th Century London) or Declare (the career of Soviet spy Kim Philby explained as a cold world battle over the control of a colony of djin in the Arabian desert) and be utterly blown away—and completely convinced that I could never attempt anything like that. Recently however, I found myself having started a historical novel. It’s kind of a funny story. An indie writer friend of mine invited me to join a Google+ group called “Legendary Author Battles”. The purpose of the group was to writers working together on short stories. One would pick the setting, the other the characters, and they would take turns adding to the story. These “battles” weren’t intended to be serious, they were simply a writing exercise. However, a writer named Jessika O’Sullivan and I found ourselves with the beginning of a very interesting story, with characters that we cared about, and both of us decided that it really ought to be given a change to become a novel. Fortunately Jessika is well educated and willing to shoulder the brunt of the research. However, as I was going I found myself needing to know things in order to figure out how events would unfold. Our novel is set in East Berlin, in 1947. We have a diverse mix of characters, English, German, Russian, ranging in age from their early 20’s to their mid 50’s. Suddenly I have to know things like what was going on in St. Petersburg, Russia in 1917 or how extensive was the firebombing of Dresden, Germany in February of 1945. Thank God for Wikipedia. Not only do they have pages on everything, they have links to actual source materials and archive pictures. Did you know that you can get lists of articles that appeared in The Lancet magazine going back to the 19th Century? Translating the cold data into a character’s experiences, however, I have begun to realize that looking up facts is only the first half. There is a phrase used by military writers; “Ground Truth”. They use it to refer to the difference between knowing something because your intelligence agencies tell you so, and getting physically into an area and seeing it with your own eyes. Obviously, I cannot physically walk the streets of East Berlin in 1947. I wouldn’t even be able to swing the airfare to visit Berlin today. I’m a writer, though, I travel via my imagination. Looking at the photographs of the devastation wrought by the war, I can project myself into the shoes of the figures dwarfed by those piles of rubble. Those lucky enough to have shoes, that is. That’s when I realized that history isn’t history to the people who live there. It’s obvious in retrospect, but that’s what I think is the key to writing historical fiction—the characters don’t know they are characters in historical fiction. To take just one example, our character Helmut doesn’t know anything about The German Revolution as a historical event. What he knows is that one day his father went to a political rally and never came back, and he had to become the sole support of his mother and brothers at seventeen. It isn’t the things that make headlines or chapters in history books that make up a life, those are things that are only seen afterward, by people who hadn’t been there. Helmut reads in the paper that the UN is voting on the establishment of the state of Israel, and he mentions it in conversation, but what his wife Amalia is going to make for dinner that evening is a thousand times more important to him. What is the Ground Truth? To a young girl in the Bund Deutscher Mädel, National Socialism isn’t an ideology, it’s the thing that makes her work after school making bandages for the troops instead of playing outside with her friends. Now don’t get me wrong—good research is important, and it’s hard work. If I write that my characters are standing around watching the Soviets build the Berlin Wall, a lot of people are going to point out that construction on the Wall wasn’t begun until 1961. If I’m writing about a character driving a car I need to know what sort of controls that car would have, and how they differ from modern vehicles. Would the car have a radio? Air conditioning? Automatic transmission? What sort of lights, and how are they controlled? Seat belts? A million details, and there’s a temptation, when researching, to include everything. On the 12th of November, 1947, the writer Emma Orczy, creater of The Scarlet Pimpernil, died. As a writer and a lover of esoterica, I find that a significant event, given Orczy’s influence on popular adventure and mystery stories. Honestly, though, it’s not something that my characters would have noticed at all. So I resist the temptation to put it in the book. It’s not my story, it’s my character’s story. What matters most about people isn’t when they lived or where they were born or what language they spoke. What matters most about people is that they are people. History is something that happens to other people. When it’s happening, it’s not history, it’s just life. One of the themes that Jessika and I have discussed is how in the midst of these huge upheavals, wars and revolutions and reconstructions, life somehow still goes on. People still fall in and out of love, work and struggle, argue and make up, wake up each morning and go to bed each night.